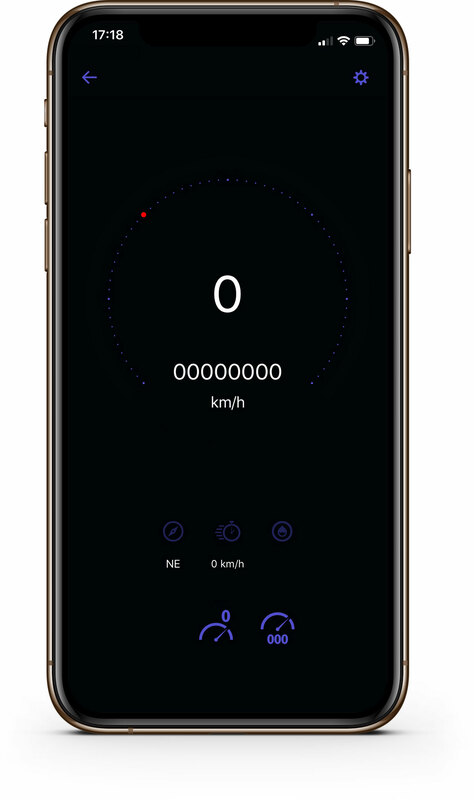 iOS app designed to enhance your dashboard when driving a vehicle or riding a bike. Made for our own personal use & now with thousands of installs. 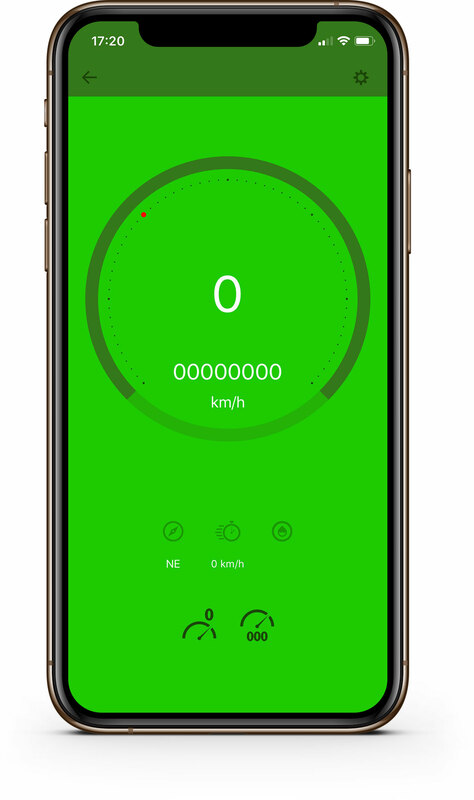 This easy to use dashboard was made for walking, running, driving, cycling, flying or anywhere you need to measure distance/movement. 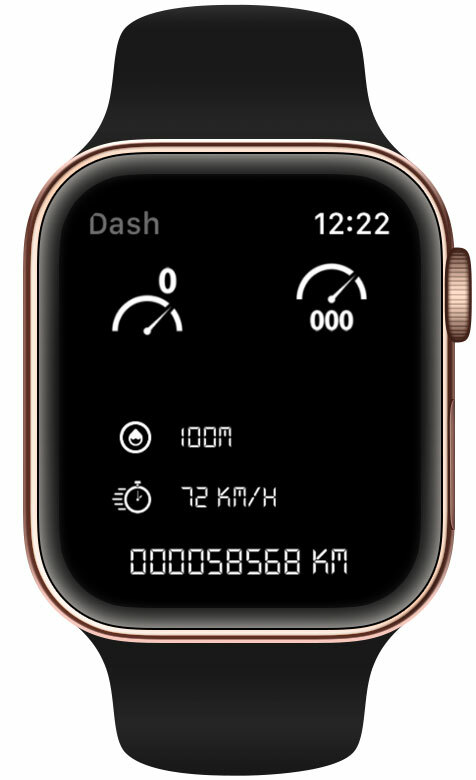 Dash+ is the discreet but surprisingly powerful vehicle dashboard iOS app. 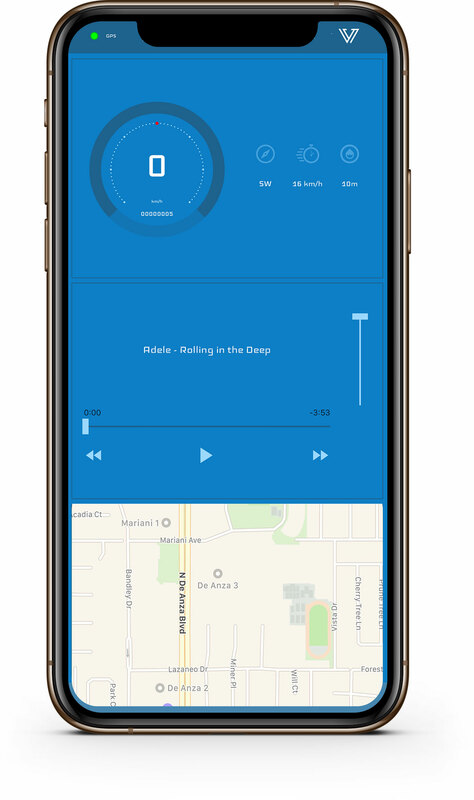 With Dash you can measure your speed & location, all while playing your favorite music. Make it your own by adding a logo & customizing colors or fonts. Available in English, Catalan, Danish, Dutch, Finnish, French, German, Italian, Norwegian Bokmål, Portuguese, Russian, Spanish & Swedish. Dash was created in response to privacy abuses committed by many travel apps. Your contacts & location info are private, so Dash does not collect or remove any data from your device to our servers. The only data collected is by your respective service providers (your ISP, Apple, Google, etc). All info used by Dash is stored locally on your device, if you uninstall the app your customizations will be lost.